The work of mid-century American architect Anthony Musolino was at its finest in the Ballston dealership of Bob Peck. Built in 1964, very possibly at the height of Chevrolet as a company, the modern angles and shapes of the dealer were iconic. 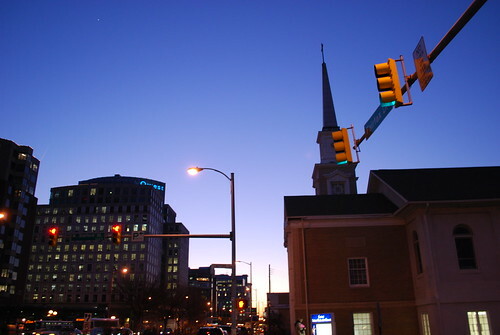 It was demolished in 2003 as part of the revitalization at the confluence of Wilson and Glebe in the heart of Arlington. While I never came to love those angles like some did, I certainly understand how iconic they were. Interestingly enough, those same diamond patterns of the showroom’s roof will now be part of the Cooper Carey designed building at the same site. The towering glass office building will carry the same diamond pattern at the entrance. Beautiful appropriation of an iconic design. If you read my post from a couple of days ago about the Ballston Super Pollo suddenly shutting its door, you may still be rather distraught and unsure of how your life will ever return to normal. 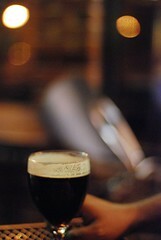 Call me the bearer of GOOD news (if you will) because today we have a slight glimmer of super hope. 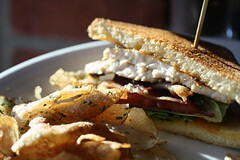 My friends know how much Super Pollo means to me and they are always looking out for me (thanks friends). 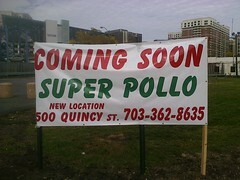 That’s why my friend Ravi was so excited to inform me last night that he saw a sign on Quincy St in Ballston with those four amazing and comforting words: “Coming Soon Super Pollo”. Friends and readers, it is with a very heavy heart that I sit down to write this post. I could spend all day poetically waxing about the feelings that have overcome me on this surprisingly sunny yet very dark, dark day. But instead I will just go ahead and put it out there. 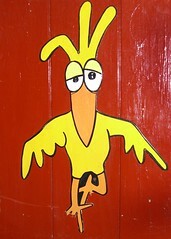 The Super Pollo in Ballston has closed. Gonezo. Done. No mas. Somehow, someway, we will find a way to go on. But right now, I cannot see that way for I am horrified over this closure. 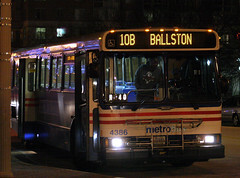 I have been known to insult Ballston from time to time. I have a deep fond love of Arlington, but Ballston seems to me to be all high rises, chain restaurants and it’s kinda got a mall. But places like Willow make me take it all back. 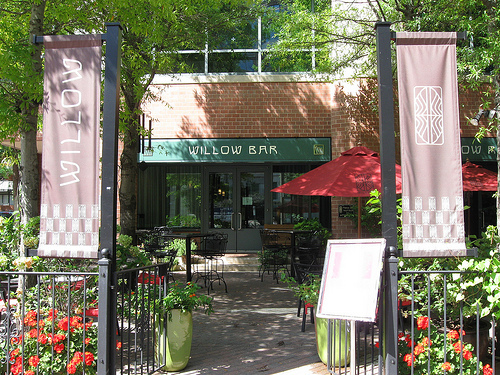 Tucked in the bottom level of an office building, Willow is a gem of a restaurant with fresh, local, sophisticated food and perfect service. My lovely wife and I did this review video when we went to the new Noodles and Company at Ballston Mall recently.